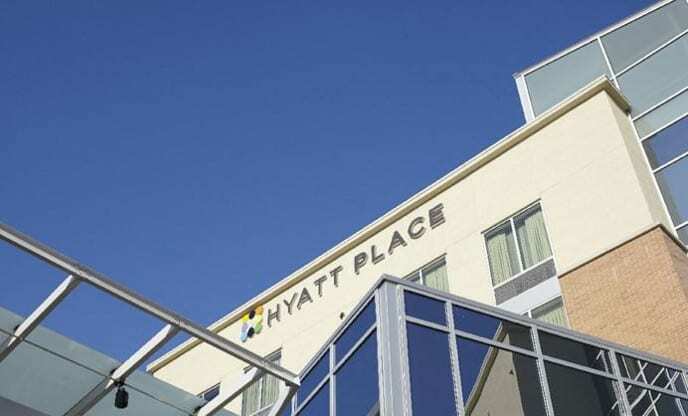 Hyatt Place Tijuana is a strategically placed hotel in a beautiful, safe area of Tijuana, Mexico. 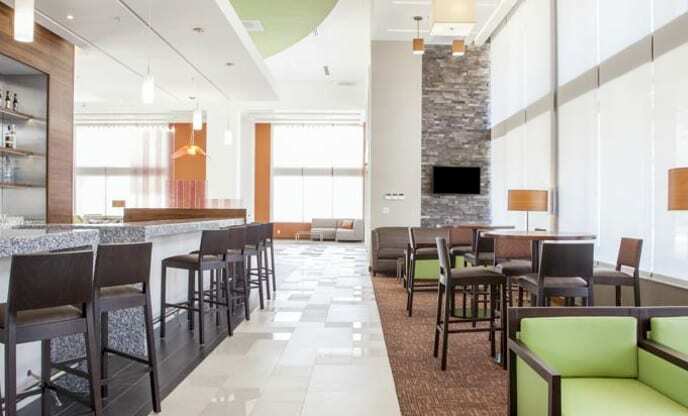 With an assortment of shopping, corporate offices, medical practices, and entertainment – all walking distance away. Our deluxe hotel, the Hyatt Place Tijuana, offers exclusive rooms and suites that are newly renovated, comfortable, and accessible. 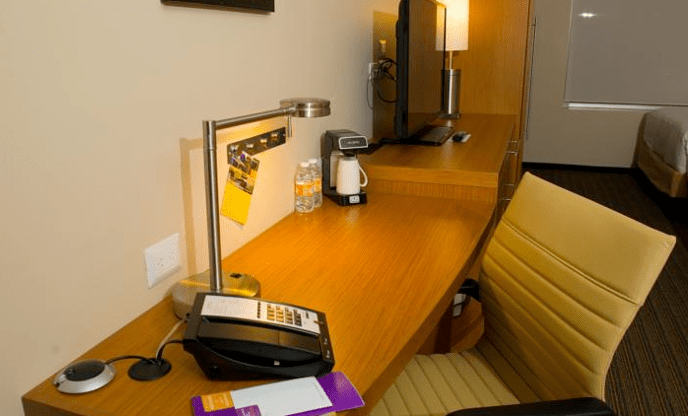 Regardless if you’re coming as a patient or companion, the Hyatt Hotel in Tijuana can provide you with everything you need for your stay. 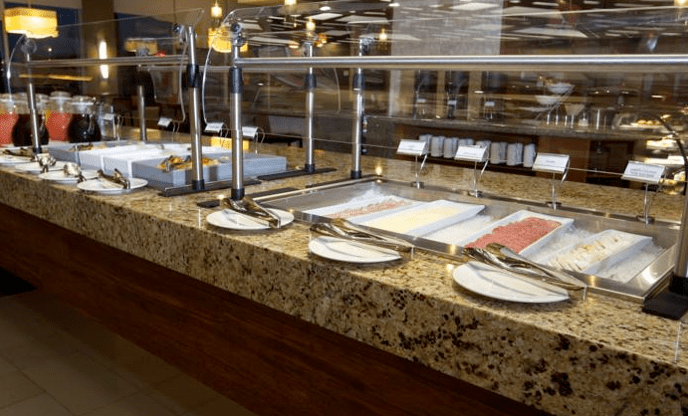 Appreciate a free gallery kitchen breakfast served every day for your companion. 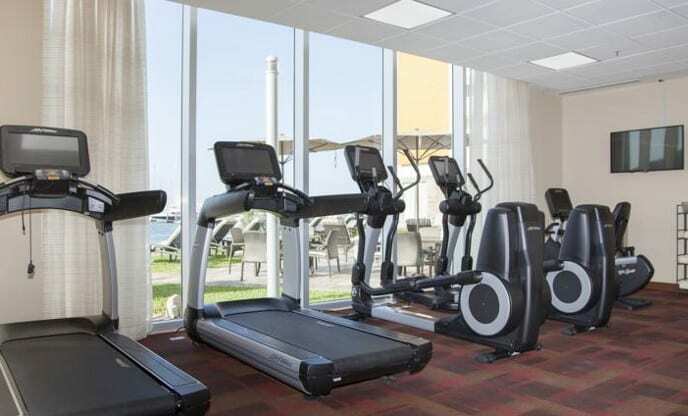 The Hyatt is one of the highest-quality local hotels that Mexico Bariatric Center has worked with in accommodating our patients and their companions. 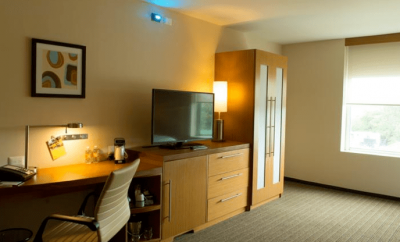 However, we also work with other quality hotels that patients are able to stay in besides the Hyatt Hotel based on availability, scheduling, and surgeon. 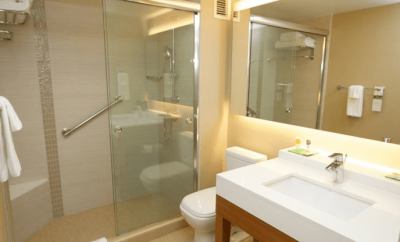 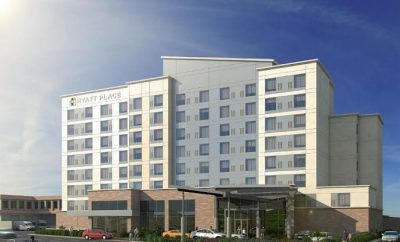 Hyatt Place in Tijuana is a large 145-Room Hotel with seven floors, just minutes away from our hospital facilities in Mexico (Hospital Mi Doctor). 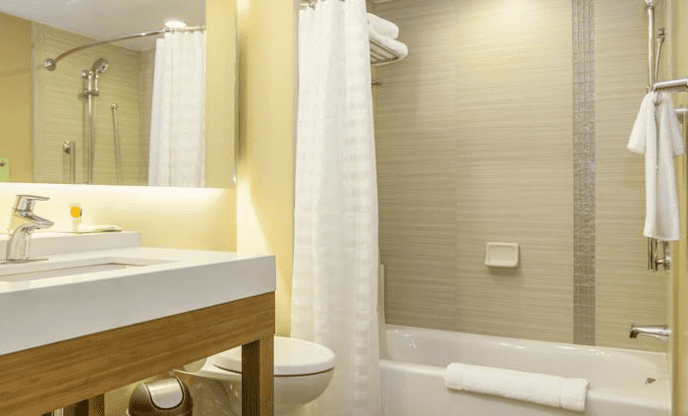 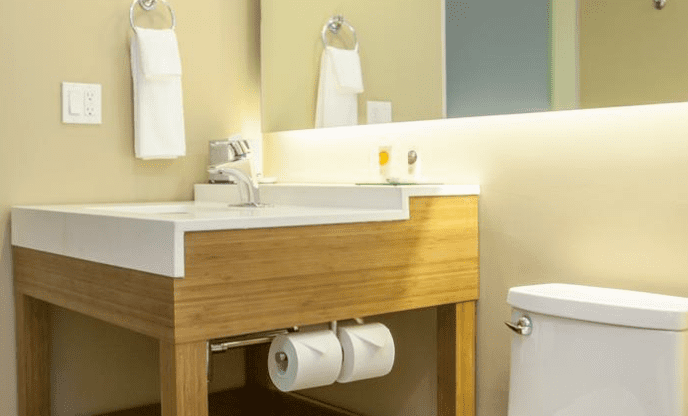 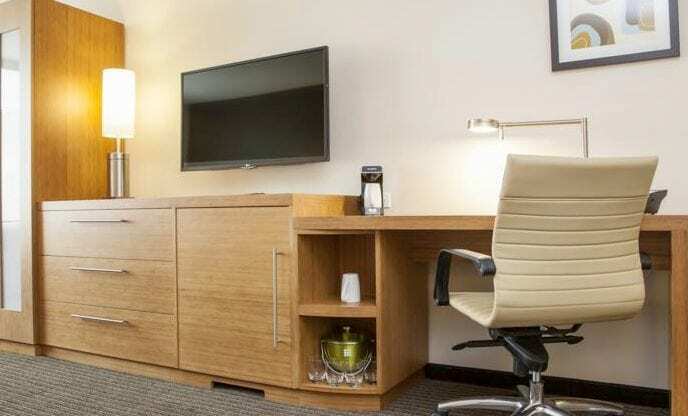 The Hyatt Place delivers the deluxe quality accommodations and helpful staff as is expected from the Hyatt corporate brand known around the world. Spacious guestrooms featuring a large plush bed guarantee a comfortable stay at Hyatt Place. 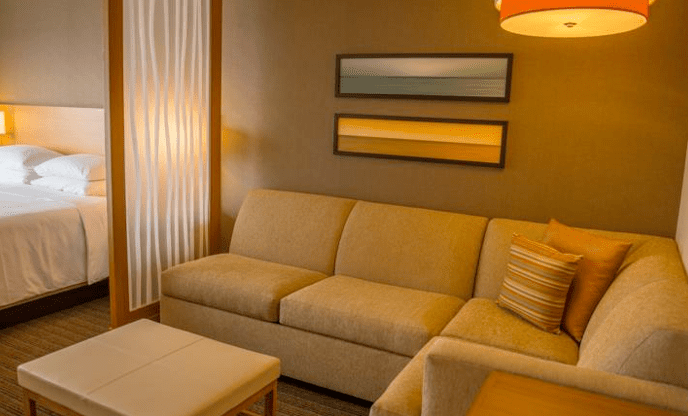 They provide an oversized cozy corner and Hyatt Plug Panel™ which is a dedicated in-room work space and separate sleeping area. This hotel makes your experience in Tijuana immensely enjoyable, regardless of the reason for the stay. 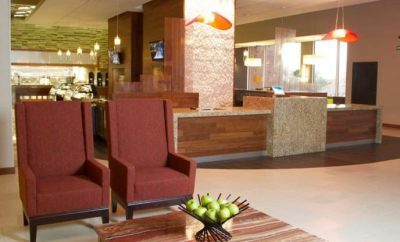 Located on Agua Caliente Boulevard, the Hyatt Place Tijuana is also just a few minutes from the famous Caliente Stadium, the Agua Caliente Race Track, and Casino. Hyatt Place is also smartly situated next to a slew of restaurants (including Plaza Paseo Chapultepec), shopping and gaming. 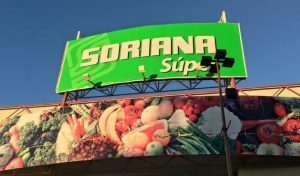 The Soriana supermarket is conveniently located right next to the hotel. When you stay at the Hyatt Place Tijuana you are offered a free Hot Breakfast for your stay. Hyatt Place also offers a delicious breakfast for yourself and your companion. 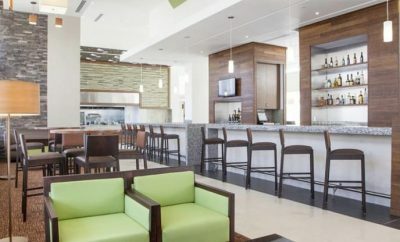 It will also offer bariatric patients, who are recovering, broth and everything you need to eat immediately after surgery. Mexico Bariatric Center, the number 1 provider of gastric bypass and gastric sleeve in Mexico, is the first medical tourism company to use Hyatt Place for its guests. 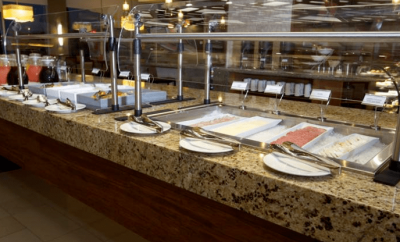 * Free Gallery Kitchen Buffet Breakfast is served daily with your stay. ** Free public computers with Internet access in the Gallery.